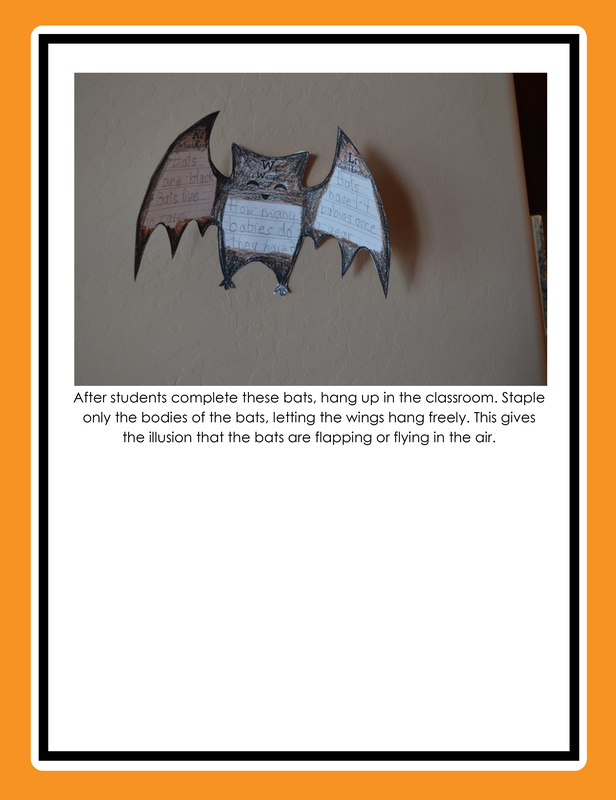 Halloween is just around the corner and kids are focused on costumes, candy and creepy creatures–it’s enough to make you batty before Halloween even arrives! 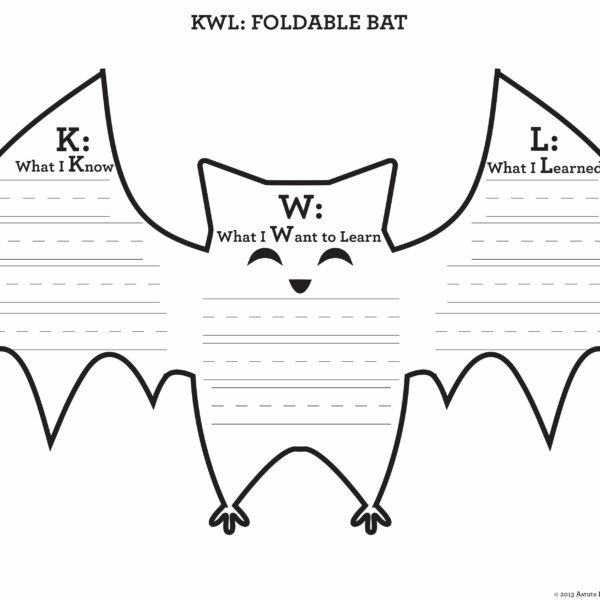 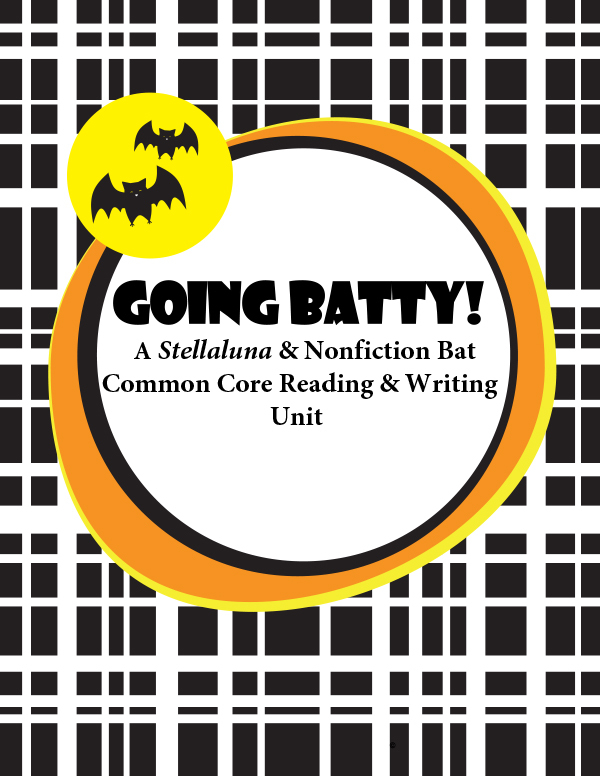 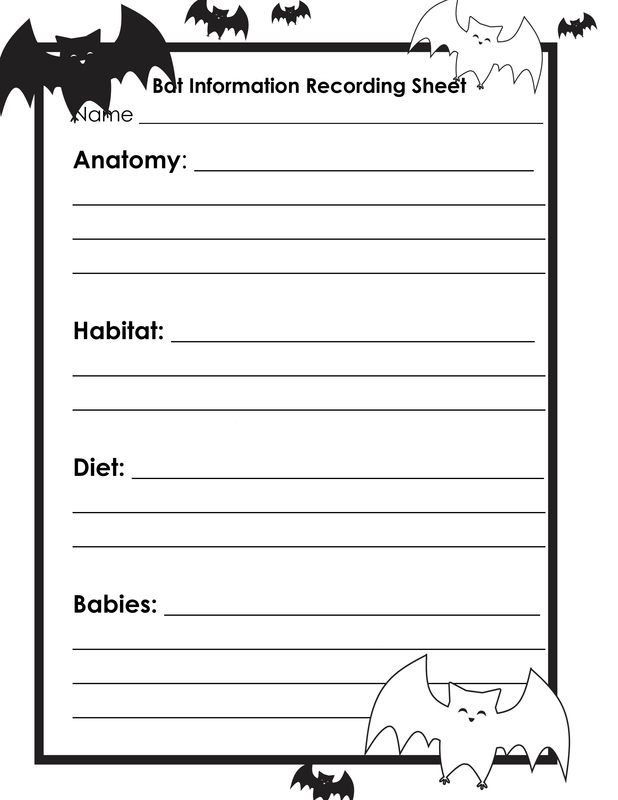 Use this Halloween Stellaluna and Nonfiction Bat Unit to engage all learners while teaching research-based, standards-aligned, decoding, comprehension, and writing strategies within the context of authentic text. 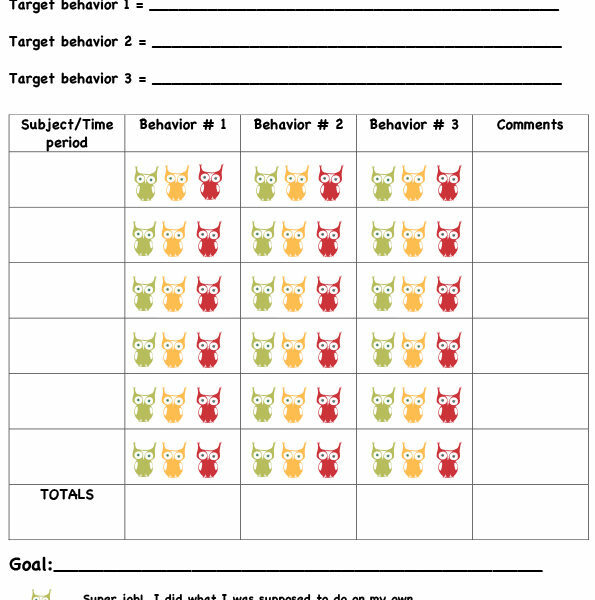 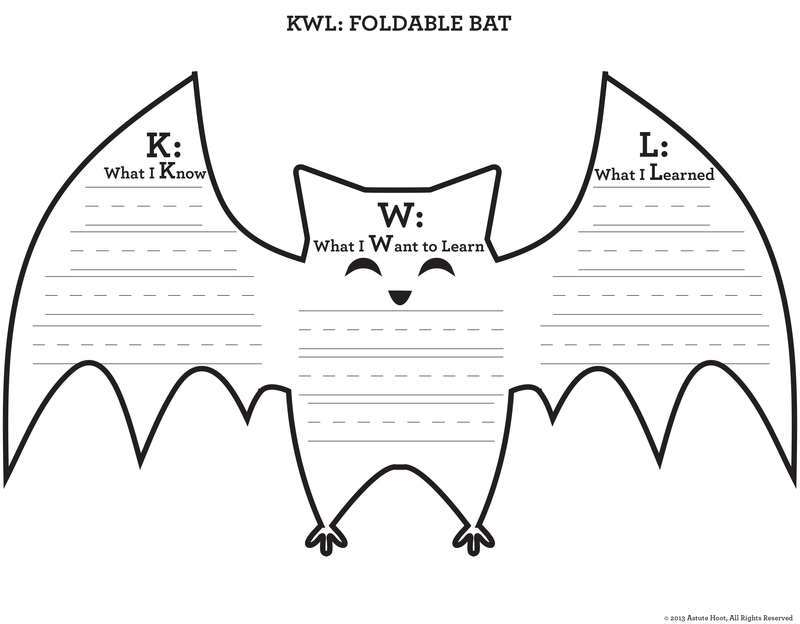 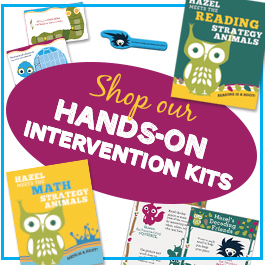 These Stellaluna activities build crucial literacy skills, provide easy differentiation opportunities, and promote active engagement with our reading and writing strategy animals. 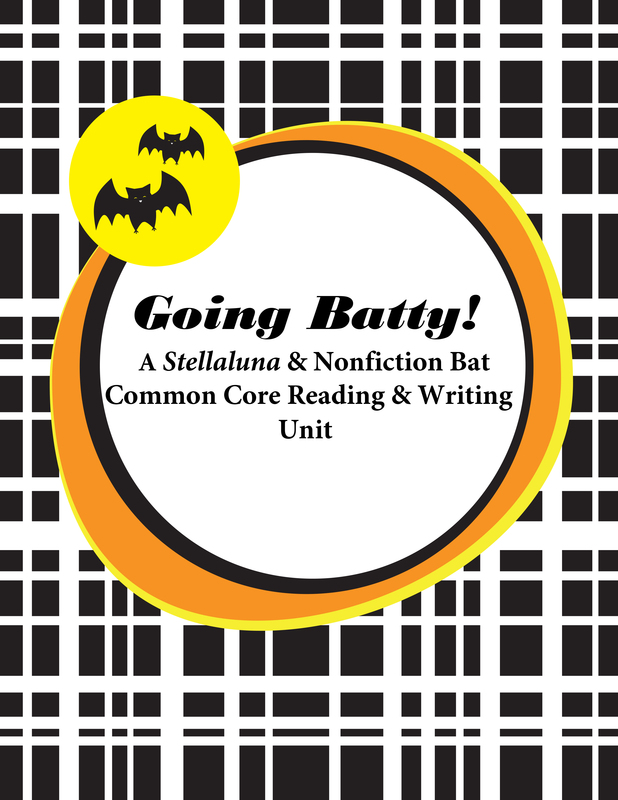 This Stellaluna book study can be used in grades 1-3 with a variety of populations: general education, special education, intervention and ELL..
***Common Core Standards are listed next to each activity. 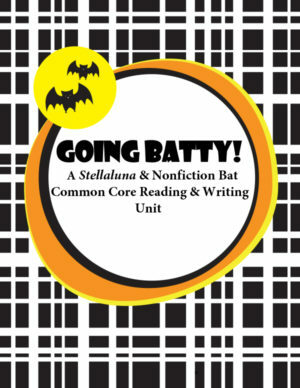 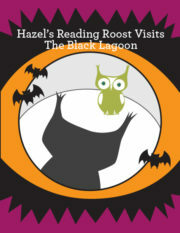 Tagged as astute hoot, Bat, common core, Halloween, holiday, literature study, Science, Stellaluna, Writing.